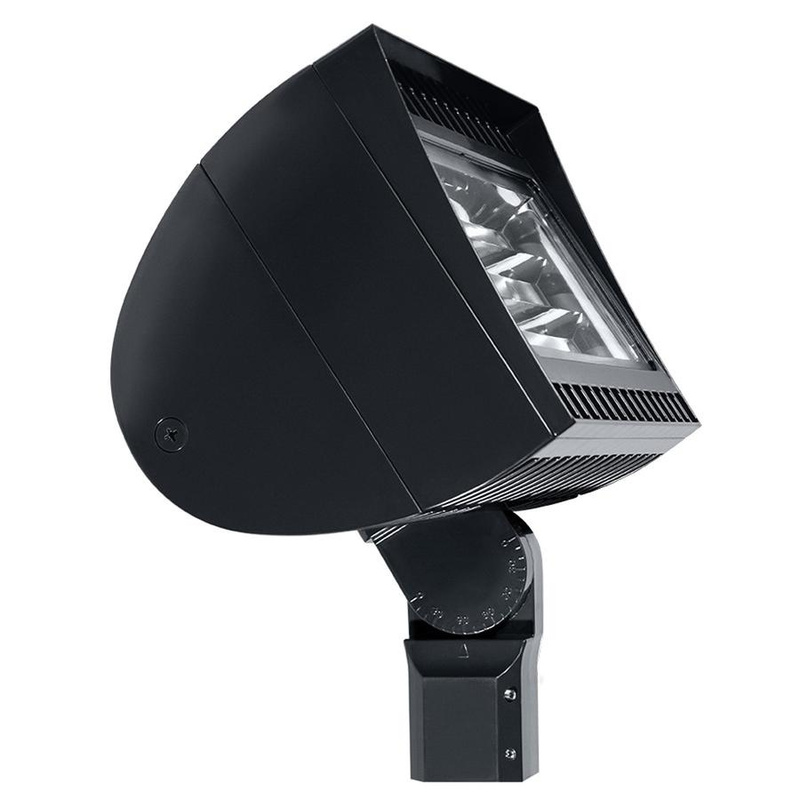 Rab Flood light in bronze color, features die-cast aluminum construction with polyester powder coated finish. Specular and semi-specular vacuum metalized polycarbonate reflector ensures even light distribution. Flood light uses 300-Watt LED lamp that has voltage rating of 120 - 277-Volts and current rating of 1.18 - 2.69-Amps. Lamp has color rendering index of 72 and color temperature rating of 4397K to ensure optimal light level in the surrounding. Lamp offers 38292-Lumens of bright light output. This slipfitter mountable flood light measures 13-15/16-Inch x 22-3/8-Inch x 19-1/2-Inch. It has more than 100000 hours of life span. Flood light has 7-step MacAdam ellipse binning to achieve consistent fixture-to-fixture color. It is ideal for general and security lighting of large areas, building facades, signs and landscapes. It has IP66 rated degree of protection. 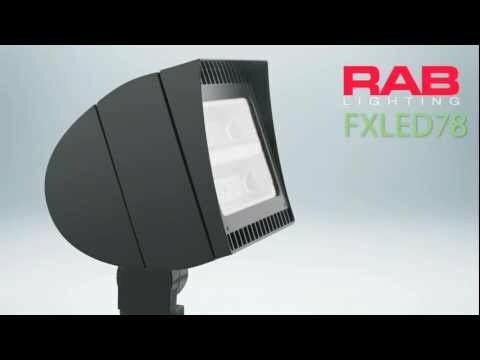 Flood light is UL/cULus listed, DLC certified, RoHS compliant and meets IESNA LM-79 & LM-80 standards.